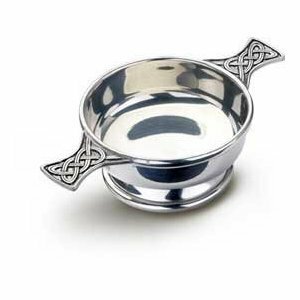 This traditional style Pewter Quaich Bowl is known as 'the cup of friendship'. 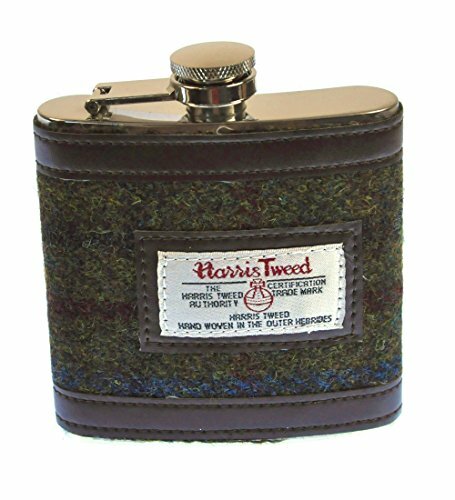 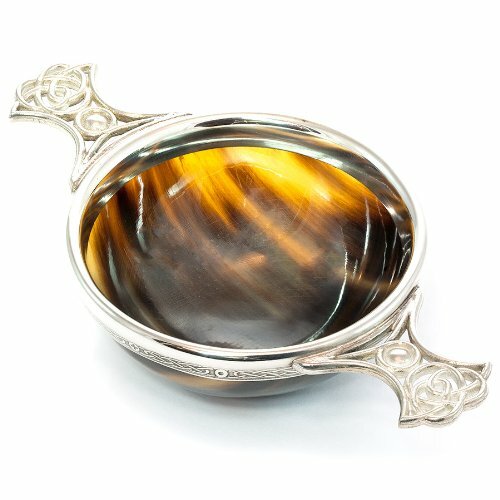 This Scottish Quaich makes an ideal gift. 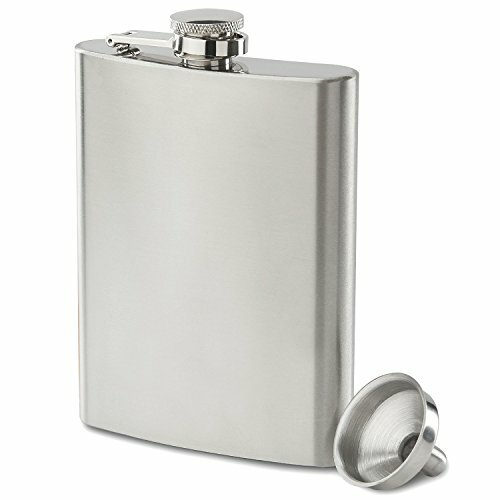 Hand finished from lead free Pewter. 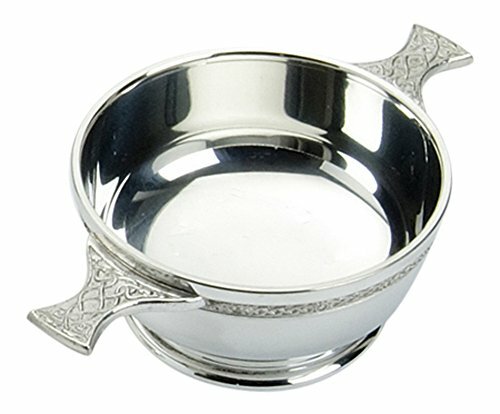 This traditional style Pewter Quaich Bowl is known as ‘the cup of friendship’. 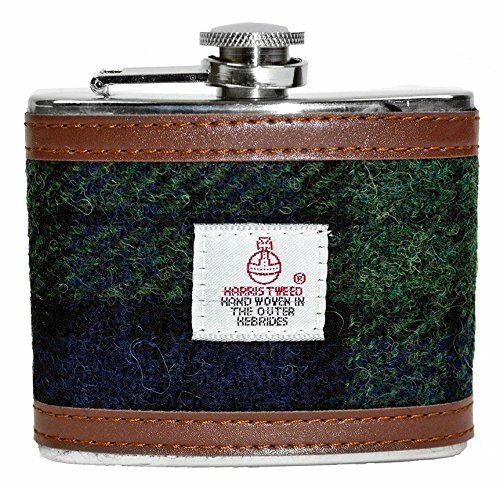 This Scottish Quaich makes an ideal gift.